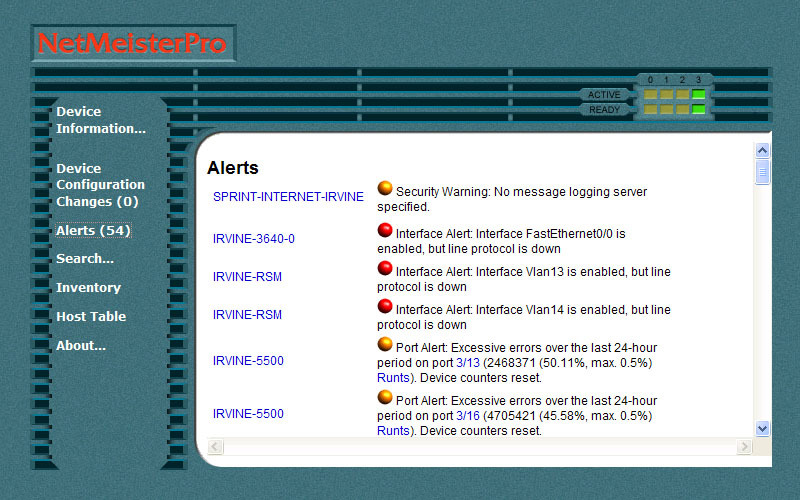 Started Internet Service Provider (ISP) operations servicing Southern California. Office opened in Glendale, California. 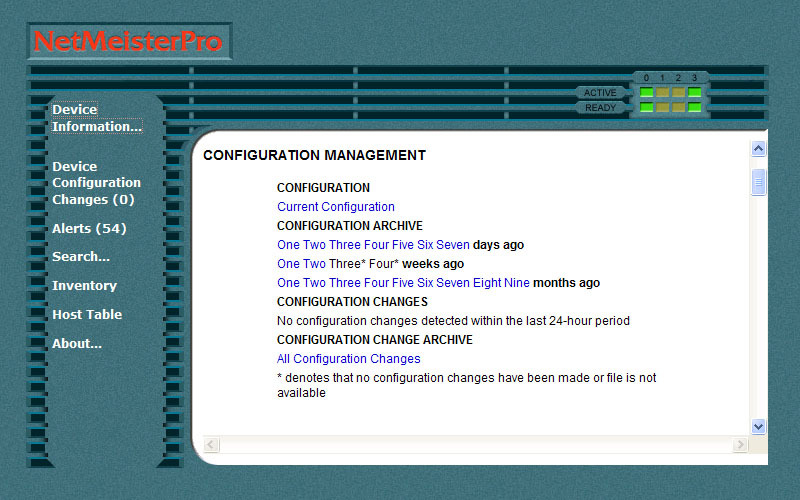 NetMeister PRO, a web-based network utilization and configuration management service is introduced. Office opened in Honolulu, Hawaii. NetMeister PRO registered as a service mark, number 3,213,063 with the United States Patent and Trademark Office. Interactive Digital Entertainment, Inc. becomes a Division of NetMeister.